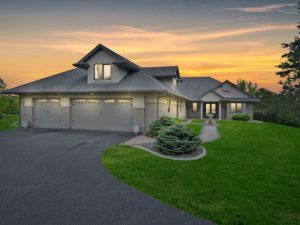 Hudson, WI – One Level Town Home for Sale Offer Accepted! 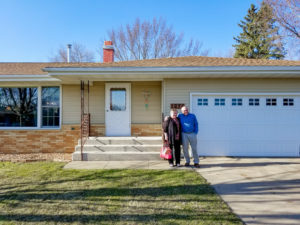 Hammond, WI – Home Buyers Found their Dream Home! 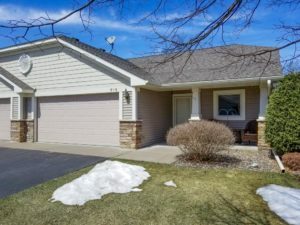 Offer Accepted! 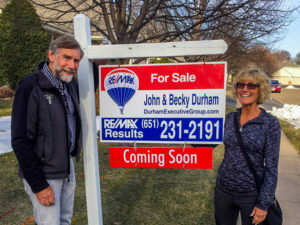 "After the sale of my property John helped me purchase my dream town home. It was everything I could have hoped for. 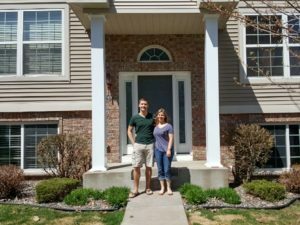 John did an excellent job helping me secure the town home and I am very grateful he found... continued"